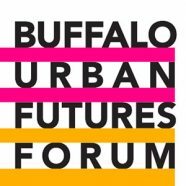 Next City touts Buffalo’s urban resurgence and opportunities for the future through the lense of our Buffalo Urban Futures Forum (BUFF) in a new piece: Buffalo Centers Revitalization Dreams on Waterfront. 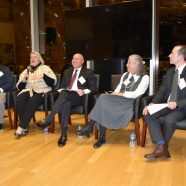 The inaugural BUFF event brought together local leaders key to the city’s recent revival to discuss ideas, hopes and goals for the future with panelists from Delaware North 43North, Pegula Sports & Entertainment, Erie Canal Harbor Development Corporation, PUSH Buffalo and SUNY Buffalo. 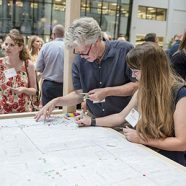 In the piece, Next City President and CEO Tom Dallessio establishes Buffalo as “rising again” and credits “tree-lined streets, solid housing stock, a renewed interest in pedestrian and bicycle transportation, investments in people and buildings, and an enthusiasm for the future” for making the city one to watch in the near- and long-term. 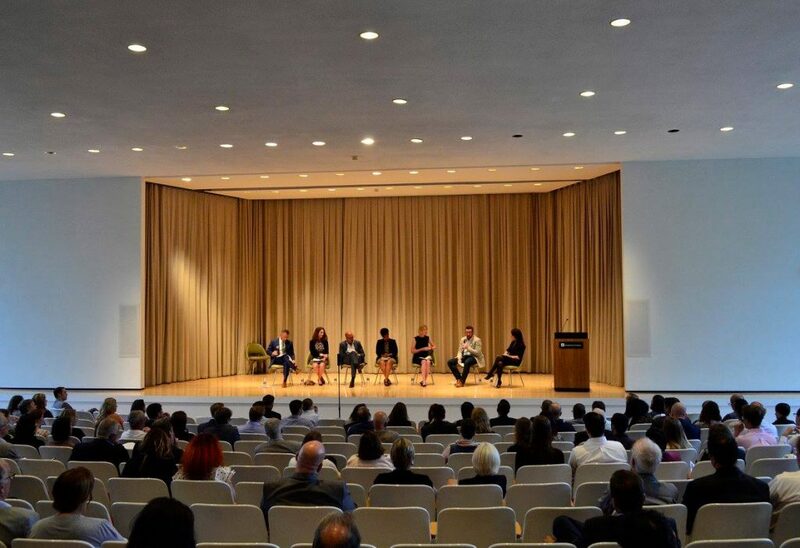 Dallessio also pulls out key quotes from each of the panelists that speak to Buffalo’s revitalization. 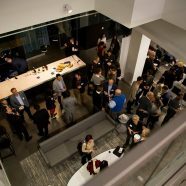 The inaugural BUFF was a launch point for a movement focused on ideas, strategies and plans for how the City of Buffalo can capitalize on its recent success for an even brighter future.